I am a popular wedding photographer in the upstate New York region because northern Vermont is so close to this part of New York. Many of my clients come from New York near Lake Placid. 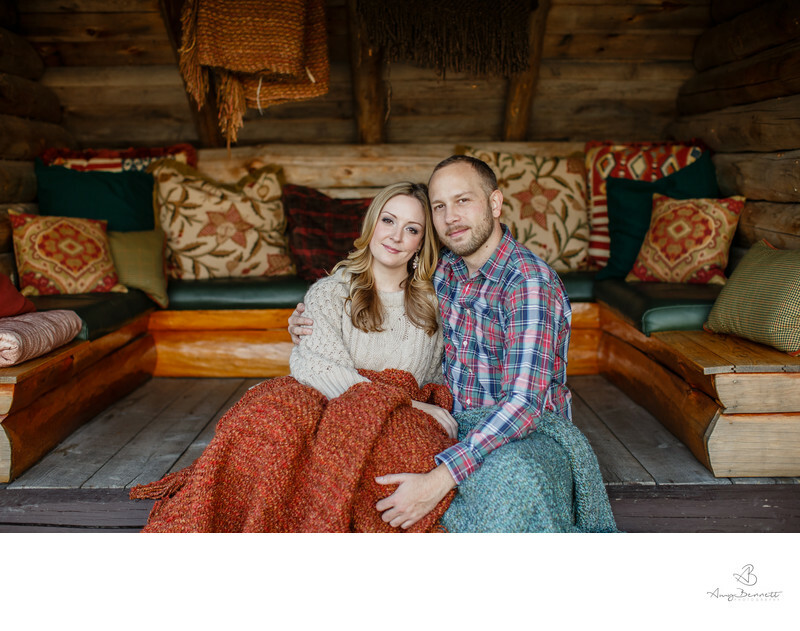 I will travel to New York and New England for weddings or for engagement sessions for couples that live in New York but are planning a wedding in Vermont. I understand that it's not always possible to make it to Vermont before your wedding day, especially if you live more than a couple hours away from your Vermont wedding venue. I can function essentially as a concierge wedding photographer in that I will come to you and you don't have to worry about coming to see me. (We will have to make an appointment though, I don't have the availability to be an on-call wedding photographer.) I am easy to contact over email or phone if you have questions about Vermont weddings or need recommendations for Vermont wedding vendors. Often, couples book their wedding photographer as soon as they book their venue and/or book a wedding coordinator. Of course, if you have a wedding coordinator, they will be able to give you local vendor recommendations--they may have even recommended me to you. But as soon as you book me, you will have access to the depths of my Vermont wedding knowledge and experience and with over a decade of wedding photography experience, I have lots to offer in that department. There are so many wonderful and competent wedding coordinators in Vermont and the Burlington area. One of my favorite wedding coordinators is Brittany, the onsite wedding and event coordinator at Burlington Country Club. Brittany can attest to my work firsthand because I shot her destination wedding in Barbados. Check out the photos here!